The Remote Technology team has the expertise and ability to keep your business 100% secure. Remote Technology partners with the industry leaders in high definition video management to bring our customers the most reliable and practical video solutions. Our goal is to provide clear, high definition images to our customers that can be used to monitor their facilities . We use cameras with built in intelligence that can help identify license plates and people of interest. We provide an easy to use headend that can help reduce search times and produce usable and meaningful results. Relationships, not transactions, are what Remote Technology values. In order to have mutually beneficial business relationships, we are dedicated to customer satisfaction. 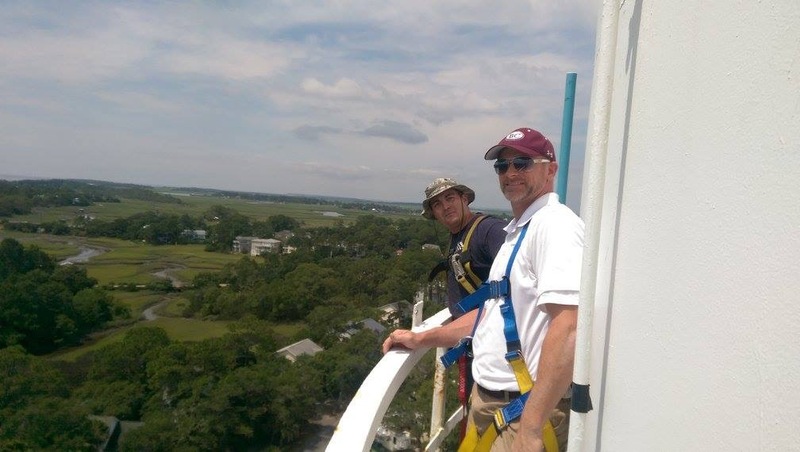 Located in Savannah, GA, Remote Technology is a site security technology installation and integration company positioned well to support clients from Wilmington, NC to Atlanta, GA to Tampa, FL and beyond. 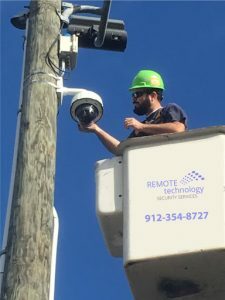 With a focus on networked systems, Remote Technology is a top security camera company in Savannah. The convergence of the information technology world with the physical security world has been picking up speed in the last several years. Remote Technology made the commitment in 2007 to focus on networked solutions. That focus has led us into the adjacent markets of Local Area Network development and Distributed Wireless Networks. Integration of video surveillance, access control, intrusion detection, monitoring and communications is a reality. Remote Technology works with the leading equipment and software companies to offer a total package to clients who have the most complex and demanding requirements. This expertise gives Remote Technology the ability to handle the nuances of smaller clients needs with the same great efficiency. Industrial clients are quickly realizing the benefits of High Definition video and thermal imaging for process monitoring. With the ability to use networks, wireless devices and rugged hardware, even the most difficult locations are now within easy reach to reduce exposure of personnel to safety hazards and increase productivity. Remote Technology can install surveillance or monitoring in any environment. Even though network devices have become interwoven with physical security, gates and turnstiles are still the backbone of any access control system. Remote Technology installs and services turnstiles, barrier arms, pivot, swing and slide gates as well as the systems controlling them. 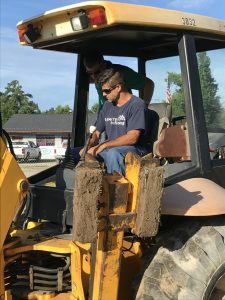 Site Support Agreements (SSA) leverage our ability to remotely support the systems we install, set up regular maintenance programs, provide alarm monitoring and timely response to service calls. The SSA is how our clients maximize their investment by keeping systems well maintained and up to date. Whether your organization is a multinational industrial giant, a maritime terminal, a governmental agency, a health care provider, a local business, a neighborhood property owners association, or anything in between, Remote Technology is prepared to earn your trust as your partner in site security and related systems and provide you with security you can count on.